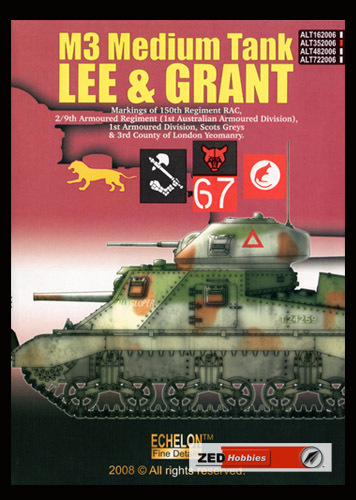 Description: This decal sheet from Echelon Fine Details contains markings for M3 Lee & Grant tanks operated by Australian and UK forces during WWII. 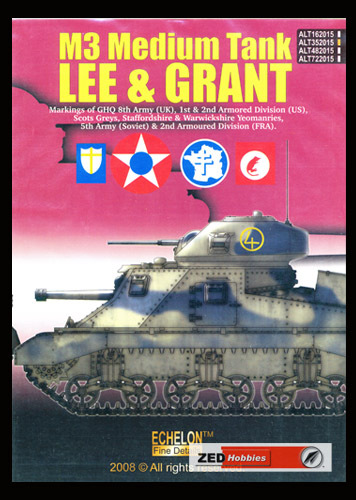 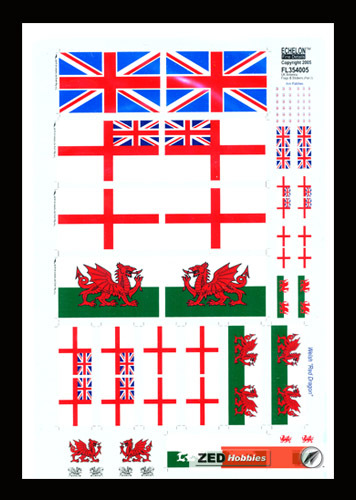 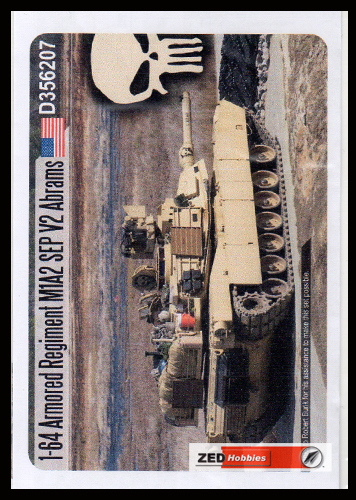 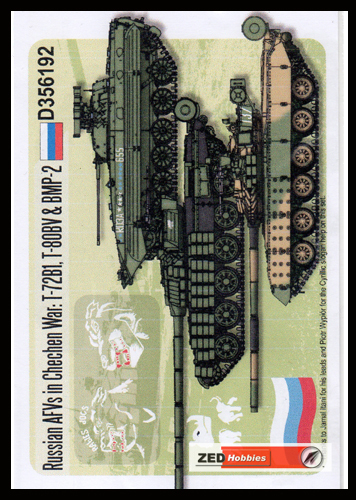 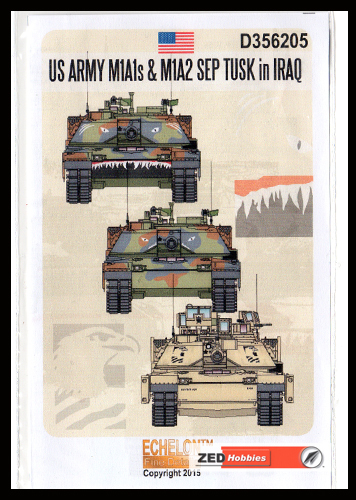 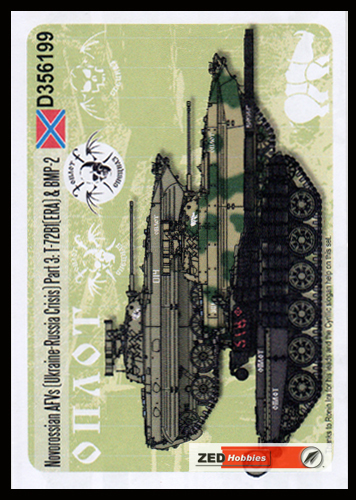 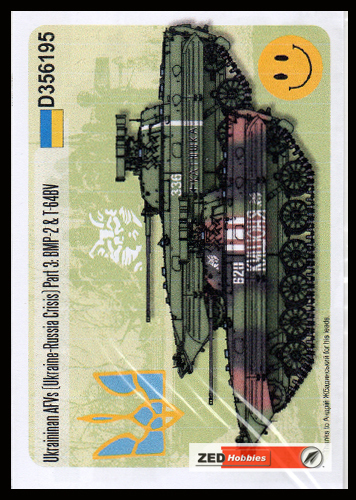 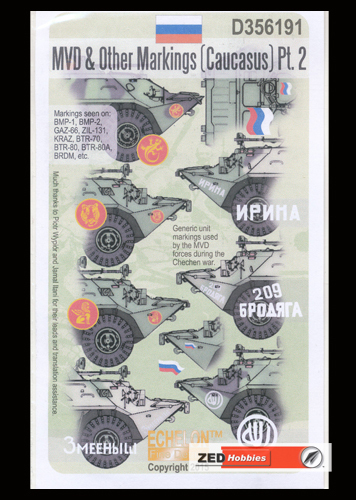 Description: This decal sheet from Echelon Fine Details contains markings for M3 Lee & Grant tanks operated by the US, USSR , French and UK forces during WWII. 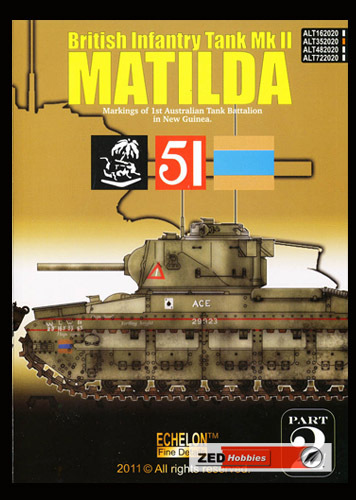 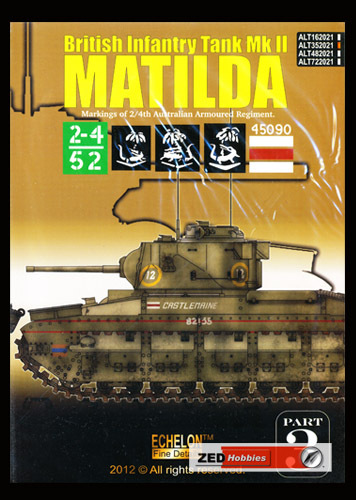 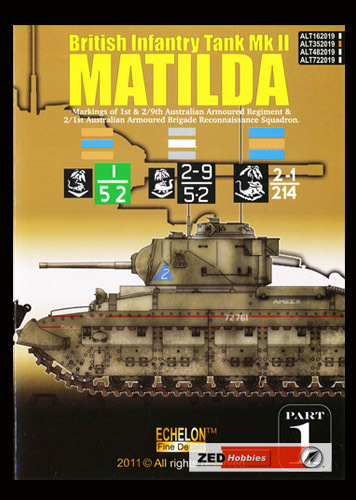 Description: This decal sheet from Echelon Fine Details contains markings for Matilda tanks used by Australian forces during WWII. 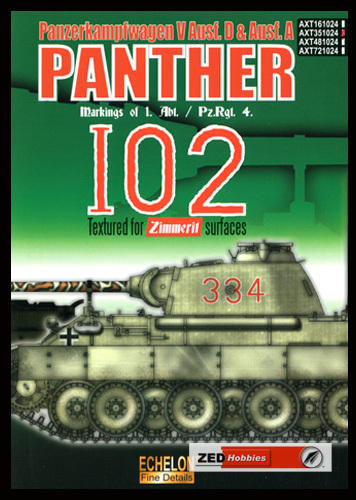 Title: Panzer III Ausf J 24th Pz.Div "Battle of Stalingrad"